Investing in content marketing is more important now than ever! And, if you’re going to invest in it, you might as well do it the right way, to maximize your results. 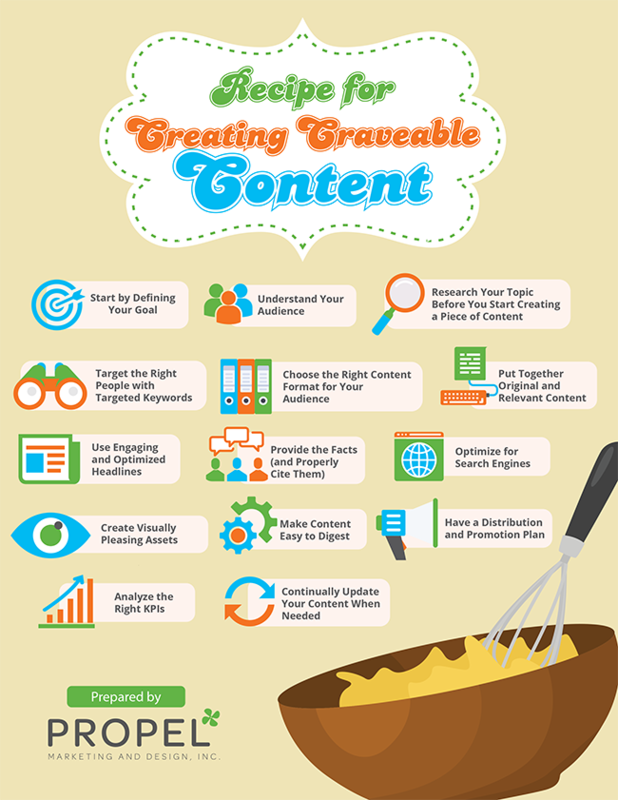 So, today we’re looking at what it takes to create craveable content that your audience will eat up! Just like not all meals of food are created equal, not all pieces of content are either. 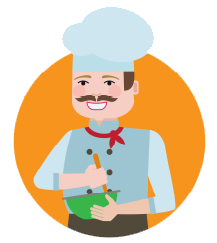 So, put your chef’s hat on and let’s cook up some craveable content! Every piece of content should start with a goal. Before you start to develop any piece of content, you must first ask: What is the goal? 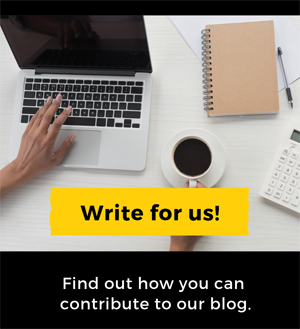 What is the goal of your blog article? What is the goal of your social media post? What is the goal of your email blast? What is the goal of your infographic? If you don’t define your goal, how will you ever know its level of success? So… what is your goal? Are you trying to gain more brand awareness? Gain more leads? Convert website visitors into buyers? Once you have your head around why you’re creating a specific piece of content, it’s time to get a clear understanding of your audience. Every piece of content you create should be developed with someone in mind! The best way to identify this “person” is to create buyer personas. 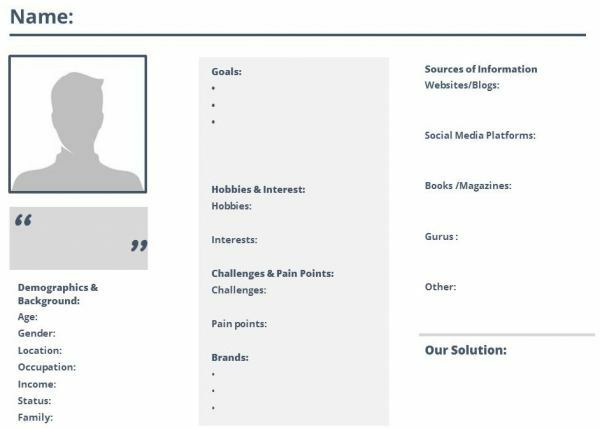 Buyer personas (also know as ICAs, ideal customer avatar, customer personas, buyer profiles), are fictional representations of your ideal customer. They are based on real information about your customer demographics, outline and offline behavior, education, personal history, motivations, and concerns. They tell you what prospective customers are thinking and doing as they weigh their options to address a problem that your company resolves. The best content marketing strategies are designed to answer the most pressing questions your target audience has – to educate and transform them. Your content should focus on helping them some a problem, giving them advice, or pointing them in the right direction. Meeting your buyer with the right content, at the right stage in your sales cycle, will help to push them to the next stage of the buyer’s journey. Content that you provide someone that has no idea about your company, product, or service, most likely would be different than the content you will provide them later in the sales funnel, or flywheel. Spice up Your Content Marketing Plan! 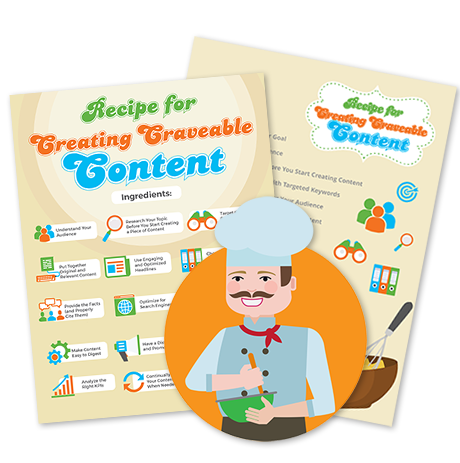 Grab the Craveable Content Recipe Card & Checklist. Brainstorm topic ideas. Then, do your research. You can look at your competition for inspiration. But, do not copy what they’re doing. Your competition is already offering that piece of content to your audience. So there’s no reason for you to create the same thing. “I’ve never seen someone become the best in their industry by copying their competition.” – Darcy Sullivan, Propel Marketing & Design, Inc.
You need to create something different. You need to create something better. And creating something better doesn’t mean that you necessarily need to have a bigger budget. “What’s the thing where when you read the first few search results you say, ‘This is great, but I wish they…’. If you still aren’t sure exactly what type of content your audience would like: Ask them! Think about this for a moment: There is no content without words (unless it’s just a picture), so you might as well use the right ones. In the past, keyword research fell into the category of technical SEO. While it still remains an interictal part of a successful SEO campaign, it’s also becoming a vital part of content creation. Using the right keywords will not only assist with getting you better website rankings and brand exposure but also allow you to connect with your ideal customer, using terms they’re actually looking for online. Since you’ve already got an idea of what topic you’d like to create content around, I’m sure you can already think of a few keywords you think you should use. That’s a great start! Jot them down. One common problem that I’ve seen with someone just getting started with Content Marketing and/or SEO is they get the idea in their head that there’s only one or two keyword terms that they should focus on. Every piece of content you’re creating should be specific. For example, if you’re a chiropractor and you’re creating a blog post about “How to Prevent Sports Injuries,” your keyword(s) would be focused around “sports injuries”, not around “chiropractor,” even if that’s one of your overall content / SEO keywords you’re trying to rank your website for in Google. FYI: Every piece of content you create, whether you intend it to or not, includes multiple keywords. 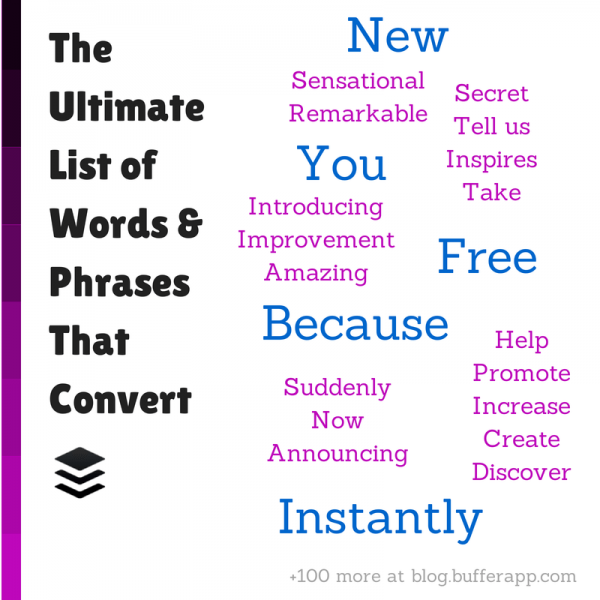 When you start to create your keyword list, listen to your customers, and use the words they use. If you have a sales team, that’s another great resource, specially if they’re the ones in contact the most with your customers. While your piece of content has one focus and most likely 1-2 keyword terms you think strongly correlate with that, also consider related words. Sometimes I find it helpful to map those out like the example shown here. 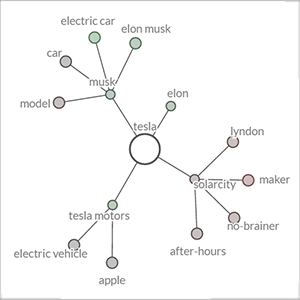 They help you define related keywords. 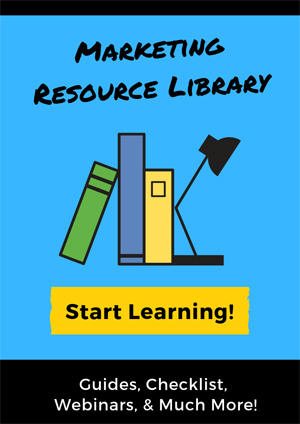 After you’ve done some initial brainstorming around keywords, you can jump online and use one of the many keyword research tools available. Amp up Your Content Marketing Plan! The format of your content should be one that resonates with your audience. While blog posts and videos are probably the first types of content that come to your mind when you think of types of content you could develop, you should also consider other forms of content. Your content needs to be original and engaging. It’s that “know, like, and trust,” factor that you want to create with your audience. Customers are getting bombarded with content and are feed up with clickbait. Now is the time to work to earn their trust. And, you can do this by providing original and relevant content. 78% of customers say that personally, relevant content increases their purchase intent. Research shows that a lack of content relevancy generates 83% lower response rates in the average content marketing campaign. You can have the most fascinating piece of content, but if your headline (or title tag) isn’t engaging, people won’t notice it. You only have a few seconds to pique someone’s interest, use them wisely. To get a better CTR on your website content, make sure you’re optimizing your page title tags and meta page description tags to entice people to click from Google onto your web page. In fact, it’s been proven that certain words convert better than others. You can use headline tools to help you come up better headline idea. BuzzSumo – Enter your topic, and it will show you a list of the most popular headlines around that topic. Never underestimate the importance of citing your source. There are a variety of ways you can do this. To clear up any confusion and ensure you are following generally accepted internet sharing etiquette, Hubspot put together a detailed post that provides guidance on how to cite internet sources. For those of you running a WordPress website, optimizing for search engines means you’ve got to put more effort in, than just trying to score the green checkmarks from Yoast. Don’t get me wrong, I love Yoast, but it’s just a tool. You need a strategy to help you use SEO tools to get their maximum benefit. There are always best SEO practices that you should follow when you’re creating anything that is going to go online. If you’ve developed video or podcast, don’t forget to have them transcribed, so you can repurpose them into additional pieces of content, like blog posts, social media quotes, case studies / white papers, etc. Optimizing for search doesn’t end with your website, it flows into social media content as well. Not to mention, 90% of the information processed by the brain is visual. Visual assets give you control over how your message and brand is perceived. The good news is, with the evolution of technology, you don’t have to be Picasso or Steven Spielberg to produce awesome visuals. In fact, with your phone and video editing apps, you can take video to a whole new level. When it comes to creating stunning graphics, it’s never been easier. You can use Canva to create stunning graphics that you would have had to previously rely on a graphic designer to develop. If you would prefer to handoff graphic design and video editing you can turn to resources sites like Fiverr, 99designs, and Upwork. Your content must be easy to read, scan, and digest. Whenever you want to let your reader know about a few important points, you shouldn’t be afraid to use bold, italic, or UPPERCASE text to pull the eye to certain text. Just don’t overdo it. Content Distribution is the act of promoting content to online audiences in multiple media formats through various channels. 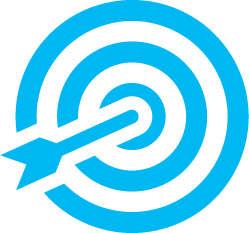 Want to propel your content marketing? Go where your audience spends time. Too often companies focus on trying to rank #1 organically on Google, and they miss the golden opportunities to connect with their target audience in less diluted locations? Let’s look at different channels for content distribution. 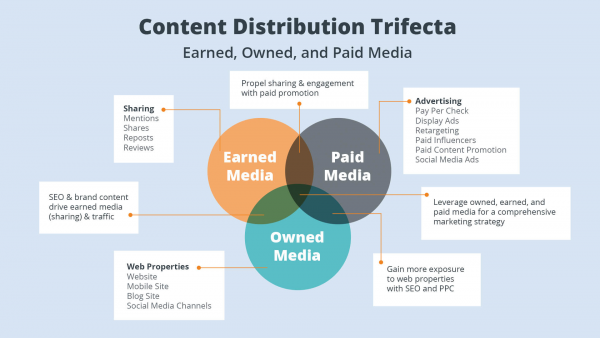 There are three main types of content distribution channels: Owned, Earned, and Paid. Paid Content Distribution – This is when you explicitly pay for content distribution. Payment could take many forms, but often works on a cost-per-click (CPC) model where the owner of the content pays a certain amount every time someone clicks through to view the content. If you’re creating content that is going to be distributed throughout different channels, make sure you have corresponding graphics sized appropriately. Here’s a quick reference guide for social media sizes for each network. When you’re not measuring the right KPIs (Key Performance Indicators), it’s had to clearly define the ROI (Return on Investment) for your content marketing efforts. That’s why at the very beginning of the content process you must identify the goal of your content. With this goal in mind, you can easily identify what key metrics to measure. Let’s look at examples from a few common content goals. If your goal was lead generation your KPIs could be CTRs (click-through rates) and conversations. If your goal was brand awareness your KPIs could be article views, social media followers, and social media shares. If your goal was audience engagement your KPIs could be social media shares, and comments on social media and your blog post. If your goal was to increase sales your KPIs could be the number of leads, sales conversion rates, length of sales cycle, and size of the sales pipeline. Establishing content marketing metrics and KPIs is an ongoing process, but it provides you with a baseline and a way to determine what types of content and perform best. You always want to track which distribution channels provide you the best. Cooking up a solid Content Marketing Plan takes lots of time and energy, so there’s no reason to let quality content become outdated if it’s still relevant. This is one strategy SEO and Content Marketing Strategy that’s easier than most! If you’ve already created a piece of content that is providing results, update it as needed and repromoted it. 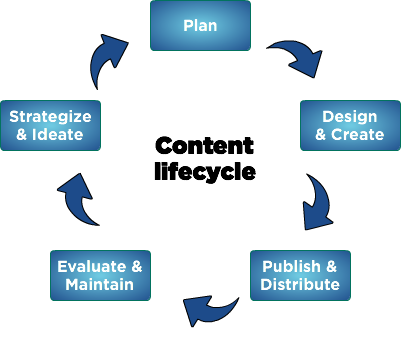 Image Source: Content Strategy Inc.
Don’t skip the Evaluate & Maintain phase of the content lifecycle. If it’s a blog post… This doesn’t mean just changing the date. While some people are doing that these days, it doesn’t add as much value as actually updating the content. If it’s a post/or page that people seem to frequent, make sure the changes/additions are noticeable early on the page, so the reader can tell you’ve updated the content. Where can we send your Craveable Content Recipe Card & Checklist?